Now's Your Chance To Be A Part Of The Growing Community Of Brechin Located In The Heart Of Ontario's Lake Country. 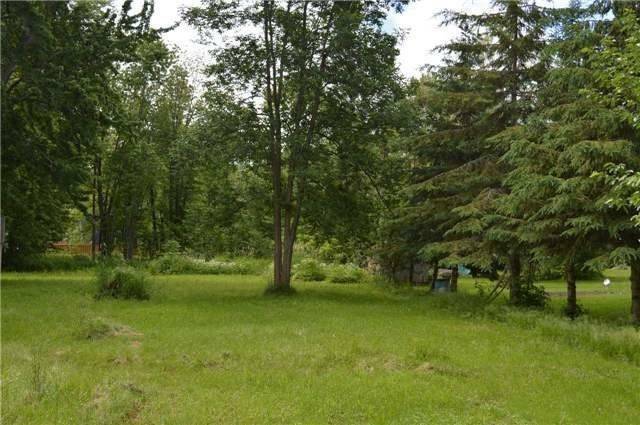 This 8.92 Acre Site Is Ready For Your Idea's Of New Development Located On A Quiet Cul De Sac Location. Walking Distance To Stores, Schools, Parks, Library, Canadian Legion & Short Distance To Beautiful Lake Simcoe Offering Great Boating & Fishing. Close To Many Good Golf Courses & World Class Entertainment At Casino Rama. Brechin Is A Quaint Village Ideal For All Ages & Offers Municipal Water, Sewer, Cable T.V. & High-Speed Internet. Located Just Off Highway 12 & Close To The City Of Orillia Which Is A Four Season Play & Stay Area.